Download Catalogue, Signup Latest News! Want special discounts? Signup for our monthly Newsletter and be the first to hear about discounts, and special offers! Download our catalogue and see everything Lavender Bakery has to offer! In addition to wide selection of items you can customize your specific needs! Keep up to date with special moments happening at Lavender! Famous for Burnt Almond, The Lavender Bakery has been bringing the finest authentic European inspired cakes and baked goods to the bay area. 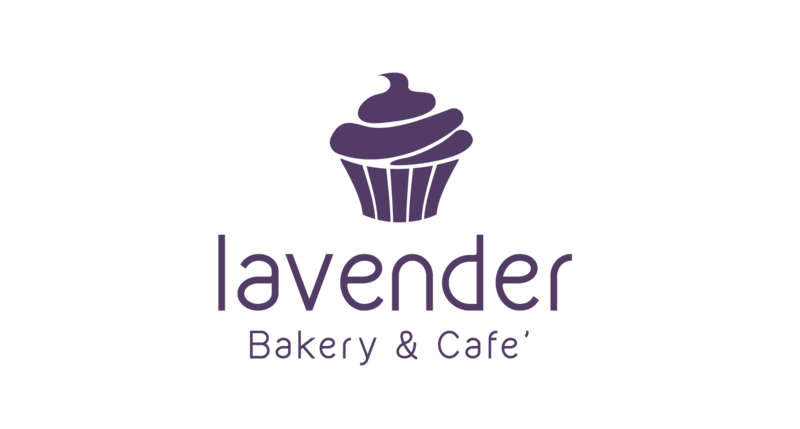 With two sister bakeries located in south bay silicon valley, Lavender Bakery serves a variety of cakes, cupcakes, pies, desserts, cookies, pastries and many seasonal and occasional items.